Rare, sporty yet classy! 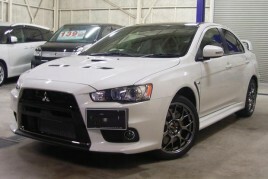 Mitsubishi Lancer Evolution III for sale! Almost factory stock, very clean! If you are interested in purchasing this car, fill out the contact form below and we will get back to you within 1-2 business days.